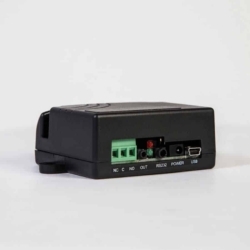 Wireless data receivers that can provide unique paging functions such as: POCSAG data receiver, off-the-air paging data monitoring, wireless electronic devices control and more. 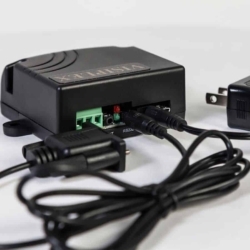 Using their USB or RS-232 ports, these paging data receivers are ideal for archiving of wireless messaging text data into a computerized database and storage. 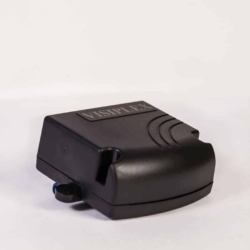 Other features that these wireless receivers offers are: control electrical devices using its internal dry-contact relay switch, be utilized as a compact bell tone generator to activate electronic or mechanical bell according to a built-in pre-programmed bell schedule, synchronize old bell and clock systems time to one accurate clock time that is received from the main base station and being used as an interface between existing old bell system and a new time synchronized, wireless clock/bell system.